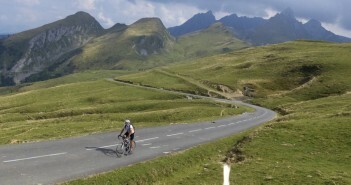 You are at:Home»Posts Tagged "soulor"
Here is an alternate, quieter route to Col d’Aubisque from Argelès-Gazost. 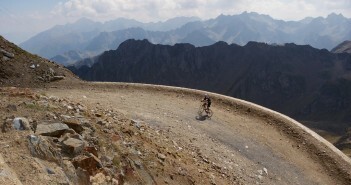 A Col du Tourmalet mountain top finish? I must have died and gone to cycling heaven. Yes, it is the Queen stage of the 2010 Tour de France. Do not miss this. 2010 Tour de France Stage 16 Preview – Tourmalet! Stage 16 celebrates the first great Pyrenées Stage in Tour de France history, in 1910, by including the same four climbs from that stage.